A platform that digitizes content and enables your students to access your courses through your own Mobile Apps & Website. Robust Security features like prevention of Screen Recording, advanced product features like elastic search. An ecosystem is a community of organisms living together in one place, sharing, interacting, and growing. ICOM’s eco is like an ecosystem. 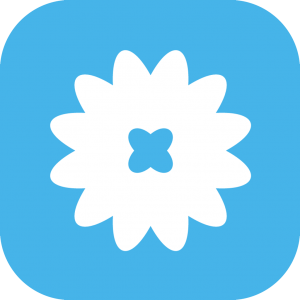 It’s a place where your entire team can share and interact with all types of content—from videos to eLearning. Elevate brings together curriculum development, informal sharing of knowledge, social learning, and live onsite and online events. 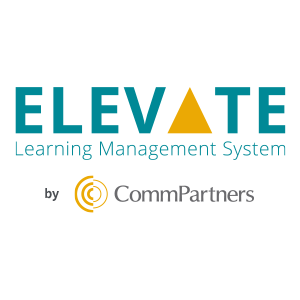 Elevate LMS enables, empowers and engages users with custom learning experiences. Develop learners to leaders with a learning technology platform tailored to your business and your learners. Through award-winning cloud-based software, Redware can help you bring your talent strategies to life across the globe. 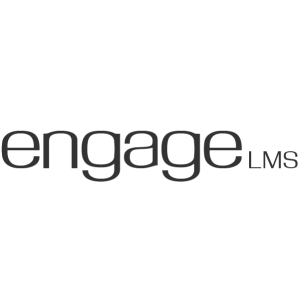 Engage LMS is an online training portal designed for reliability and ease of use.